Grasmere is known for its association with William Wordsworth, but the first time I’d ever heard of the place was in the lyric of another poet, Morrissey, from The Smiths song ‘Panic’. So the phrase ‘Hopes may rise on the Grasmere’ always runs through my head when I think about the place. 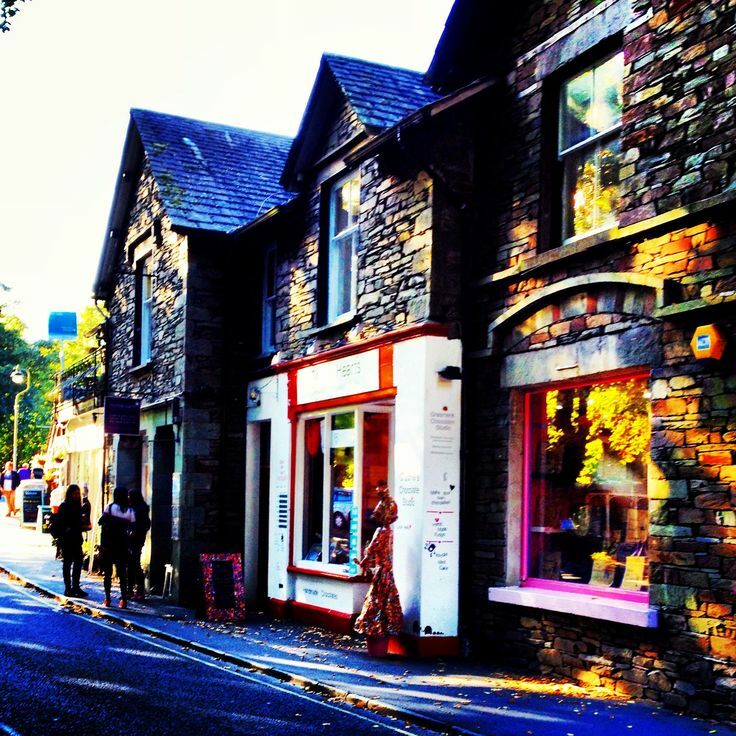 I first came to Grasmere in the early 90s with my parents for my birthday and I found it a really peaceful and beautiful place, so I like to pop there whenever I’m in the neighbourhood. Parking is very straightforward in Grasmere, turn off the A591 and to the right is a big pay and display car park with space for coaches. I did take the liberty to park next to the most glorious vintage silver Bentley. There were teddy bears on the back seat which was cute. It’s such a delight to see these cars out and about. It makes such a change from the hordes of Ford Focus’s and Vauxhall Corsas on the roads. There is a free public toilet next to the car park, but they weren’t the nicest. There was a bit of a pong and they weren’t that clean as they’re heavily used. 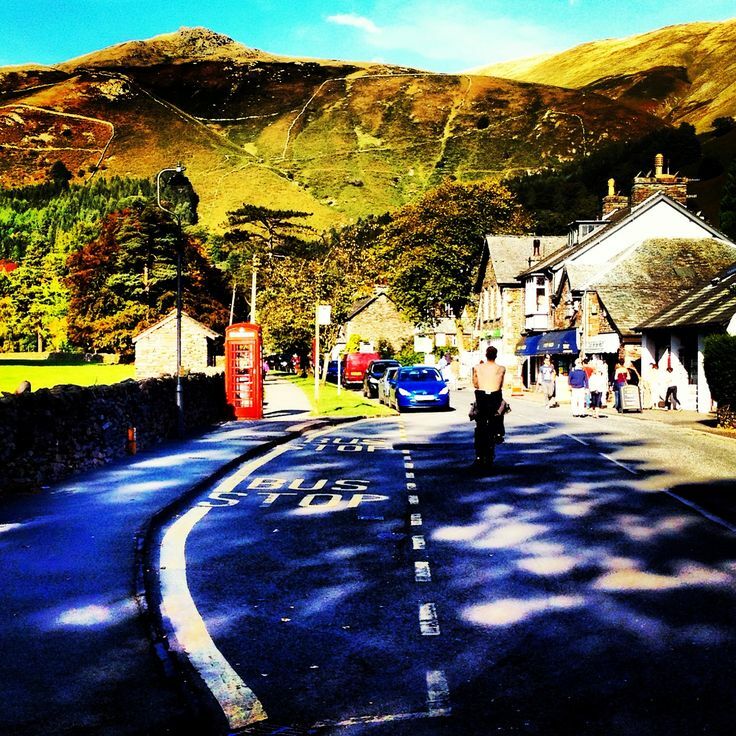 Grasmere is definitely a tourist destination. It has the Wordsworth Museum, which to be honest we swerved. I’ve never been a fan of his romantic ‘I wandered lonely as a cloud’ sort of stuff and I don’t really get the whole traipsing round a house caught in a time warp with dusty papers under glass. It’s probably a great museum, but I just wasn’t feeling it. We wandered into the village where there were plenty of hotels, B&Bs and rental cottages. If you wanted to live here I bet it must be very expensive to buy a house. The village is full of independent shops geared for the tourist. There was one shop called The Good Bag Co which sold nothing but jute shopping bags with catchy slogans for all occasions. Herdy is a shop that sells products featuring a cute sheep motif. I like the fact they use a simple idea and roll with it doing mugs, aprons, bags and anything else you can think of. It’s the sort of place that could only work in a place like Grasmere or on the internet. In actual fact it does both. We found other places of interest like the bookshop, the antiques place and the galleries. Really it’s a classy shopping experience. Grasmere is famed for its gingerbread and there was a massive queue outside the shop. A colleague had brought some into work and I tasted some. Personally I’m not keen on ginger in sweet based products and this gingerbread didn’t convince me otherwise. However Neil on the other hand liked it. I guess if you’re into the whole ginger based cake stuff, this is clearly the place for you. 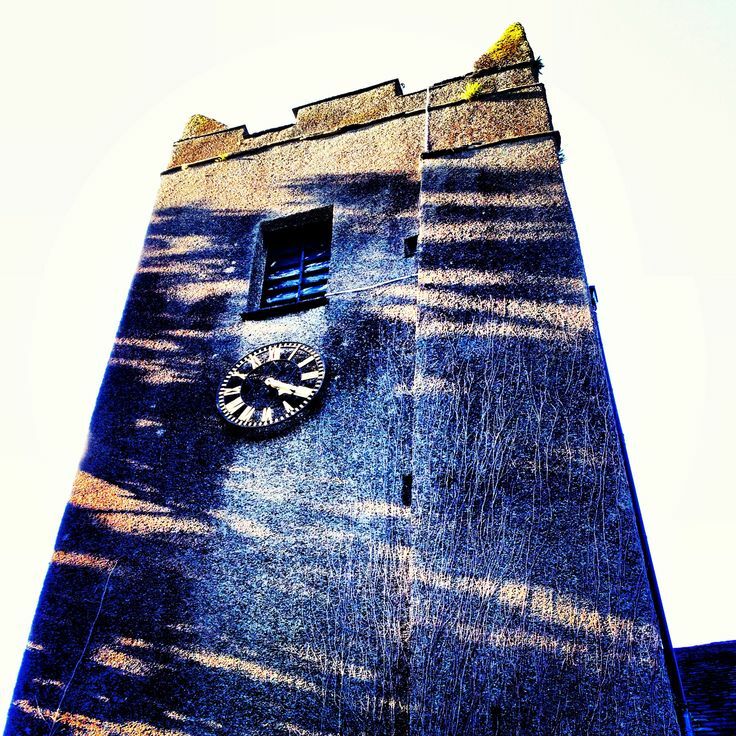 St Oswald’s church is a big draw for tourists as William Wordsworth is buried in the graveyard. You really don’t have to search the graveyard for his grave, just look round and see where people are congregated as that’s where you’ll find him. It’s quite an unassuming resting place for one of the poetry greats. It was too early to have lunch, however we did end up having some English Lakes Ice Cream from a local shop. I had mint and rum & raisin – it was very yummy. Grasmere Lake isn’t that close to the village and is supposed to be about half a kilometre away according to the guide books (10 minute walk). We went in the wrong direction and couldn’t find it. Unfortunately time was pressing and we had to head back to the car. I’m very tempted to spend a night or two here, as there are plenty of cafes, a few restaurants and pubs to while away an evening or two. I can imagine myself sat here as the sun goes down having a glass of wine contemplating life. This place is in a stunning location and is overlooked by the rocky Helm Crag. We were very lucky to catch this place on a beautiful day. I can understand why it has been so inspirational to poets and artists. I also completely get why Grasmere has developed into a middle class tourist ghetto. However most of all I appreciate the way this place reconnects you back to the wonder of nature. We will be back, but next time we’ll find the lake and have a glass of wine down the pub.